Agarest Zero, the prequel to Steam #1 Top Seller is released today | Blog | Ghostlight Ltd. The last two weeks have really flown by and I’m happy to report that Agarest: Generations of War Zero, the prequel to the number 1 bestseller, Agarest: Generations of War, is being released on Steam today. At roughly (and I do mean roughly :)) 18:00 BST you will be able to get your hands on the Steam version of this fabulous SRPG. So run (don’t walk, run!) here to pick it up for a fantastic $15.99 instead of the full price of $19.99. 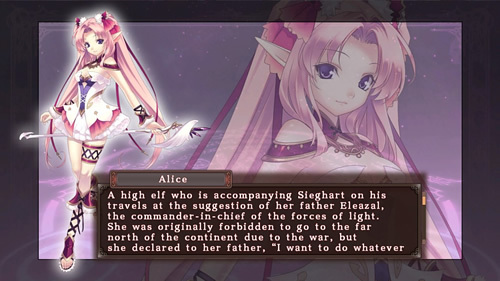 So, why would pick up Agarest Zero on Steam if you already have the original Agarest you ask? Well, if last week’s post about my favourite features didn’t inspire you, here’s a list of some key features to whet your appetite. Extra Mode – a new hard difficulty unlocked by players who have cleared the first game, also allowing access to the world map, items and all characters from the original game. And, of course, that doesn’t mention the new story set many years before the first Agarest game. 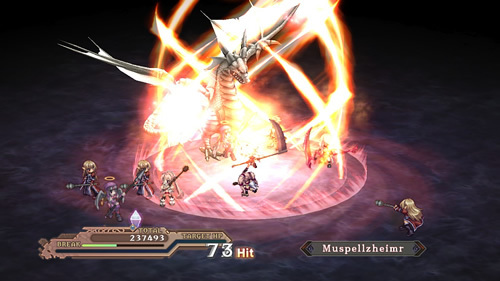 Agarest Zero also features new PC-exclusive features such as cloud saving, a full revamp of how DLC is managed within existing saves, plus the ability to decide which direction the controls are to be offset. In other news, while I realise that the Ghostlight blog has been rather PC-orientated for a while, and likely will be for a little while to come, I would like to return to the wonderful world of PlayStation for a moment. Some of you may have noticed that Persona 2 was unavailable on PSN for the past few weeks. This was due to a Vita exploit that used a file someone had created for Persona 2. I’m happy to report that, as Sony have now fixed this Vita exploit, Persona 2 is once again available on the PSN store for Vita and PSP. That’s all from me today. Do remember to pre-order Agarest Zero from here.